Too often high school American history is mind-numbingly dull; or it is heavily slanted politically, religiously, and/or culturally. American History Odyssey is unlike any other. It is an academically rigorous, in-depth course that aims to encourage students to interact with history holistically and critically. Students are introduced to both the commendable and the disappointing in America’s history, aiming to teach them how to think about the past, rather than what to think. 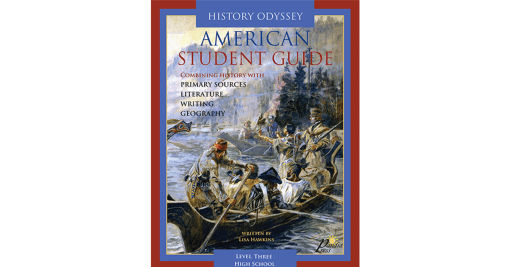 Unlike typical American history courses, American History Odyssey gives students the access and the tools to practice historical and analytical skills in the most interesting, engaging, and interactive way. 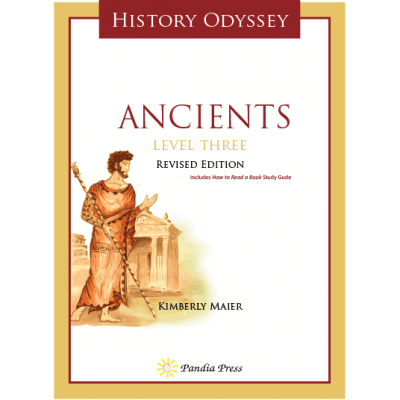 American History Odyssey level three is a student guide that provides step by step lessons to teach American history from the late 15th century to the beginning of the 21st century. 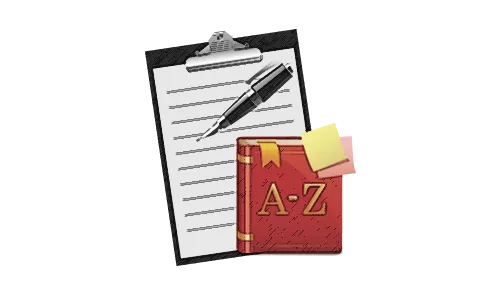 AHO Level 3 was written to be used independently by students with the parent/teacher assisting when necessary with lessons and assessing the student’s completed work. 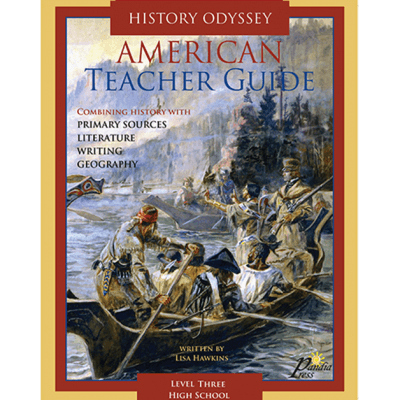 Due to the complexity and enormity of AHO Level 3, we highly recommend the American History Odyssey Teacher Guide. 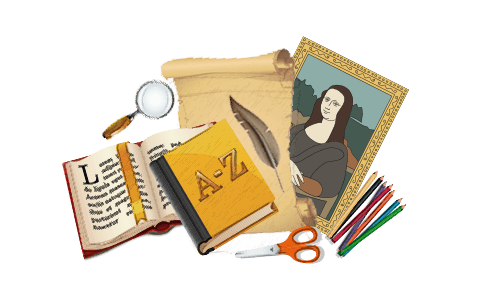 The Teacher Guide provides extensive assistance with tackling the literature readings and critical thinking assignments found in AHO3. 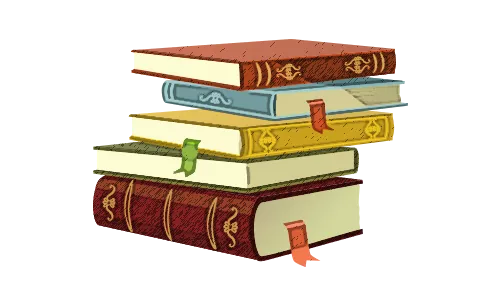 The Teacher Guide also provides scheduling and planning for each of the nine units, learning goals and objectives, unit exams and answer keys, essay and research paper writing assistance, grading rubrics, group suggestions, and map answer keys. Literature and writing instructions and assignments found in the course include designing research questions, art and political cartoon/advertisement analysis, developing a thesis statement, composing a research paper, How to Write an Essay, persuasive writing, literary and poetry analysis, conducting interviews, presenting oral reports and presentations, and historical and geographical analysis in American literature. 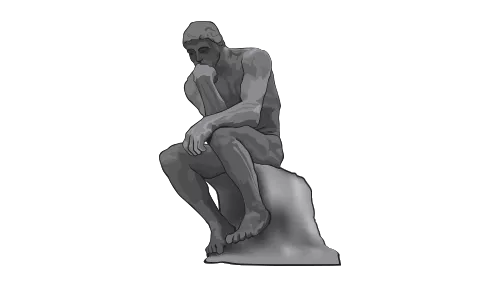 Critical thinking with history studies found in this course include project-based history learning; identification of connections and cause/effect relationships; evaluation of the validity and type of history sources; analysis of historical documents; detailed evaluation of wars, conflicts, and regimes; in-depth study of various political doctrines; and identification of connections between geography and history through extensive map work. The History Odyssey Method– Five learning techniques are woven throughout all History Odyssey courses at age-appropriate levels: Students examine multiple resources, read historically significant literature, develop and strengthen critical thinking skills, practice and refine written and verbal expression, and study geography and geographical significances throughout the history of humankind. 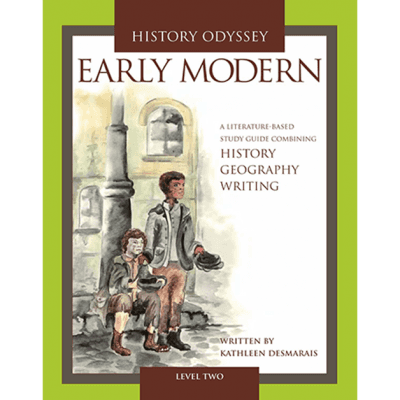 Please refer to the article The Best Way to Learn History for more information about the History Odyssey method of learning. Students will be reading through selected sections from this online textbook: Digital History– www.digitalhistory.uh.edu (Mintz, S., & McNeil, S., 2016. Digital History. Retrieved 2016). I liked how American History started with the indigenous people and focused fairly throughout the book on all racial groups who inhabited the United States and not mainly on the European Settlers. Bridget, an American History student, completed a project about women's history month (March, 2018). She recommends this article concerning American history's most influential female nurses: https://onlinenursing.regiscollege.edu/family-nurse-practitioner/american-history-influential-female-nurses/. Also see our blog post: Teacher Resources for Women's History Month 2018. 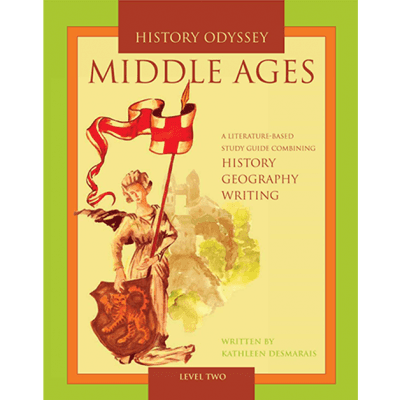 Do you have something to say about American History Odyssey? 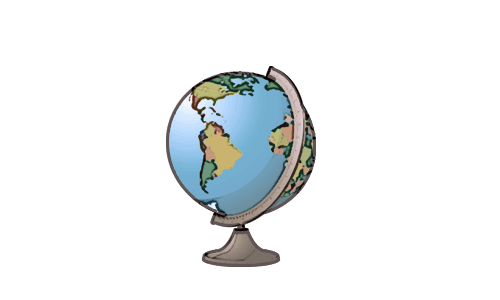 Please email pictures, videos, reviews, helpful links, blog posts, and any other information that you want to share about American History Odyssey to [email protected].